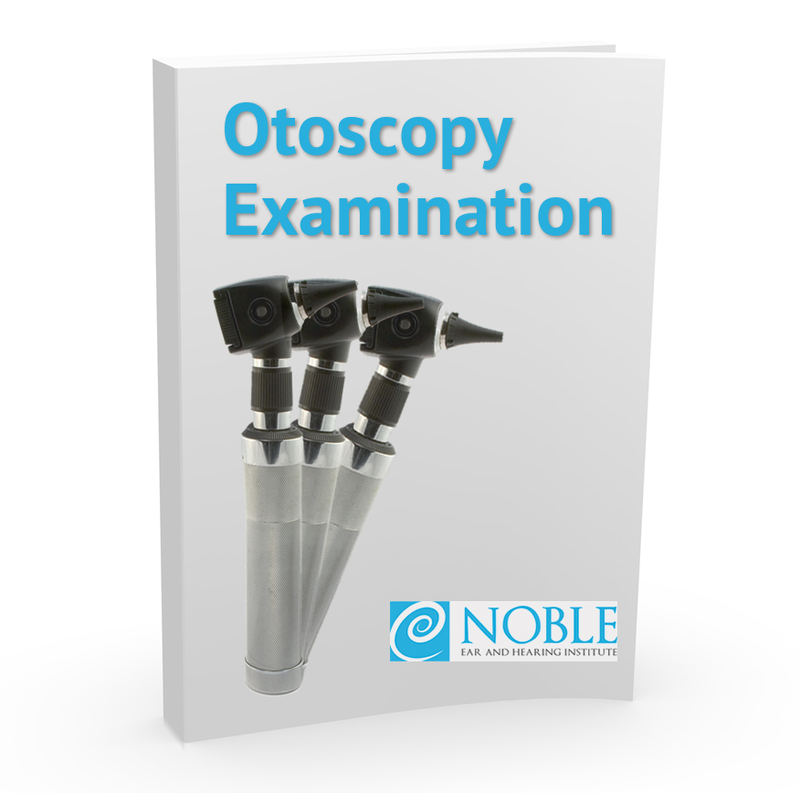 Otoscopy Examination | Noble Ear & Hearing Institute Inc. The Otoscopy Examination Course is approved by the College of Speech and Hearing Professionals of BC. – Important points to remember.